Notably this week, there were 4 fewer individuals engaged in protests based upon the reporting available. It is reasonable to assume that these individuals, all of whom are staunch protest heroes, did in fact demonstrate during the anthem; however, for whatever reason there was no reporting on the issue. They are the following: Marshawn Lynch (Oakland Raiders), Marquise Goodwin (San Francisco 49ers), Brandon Marshall and Demaryius Thomas (Denver Broncos). 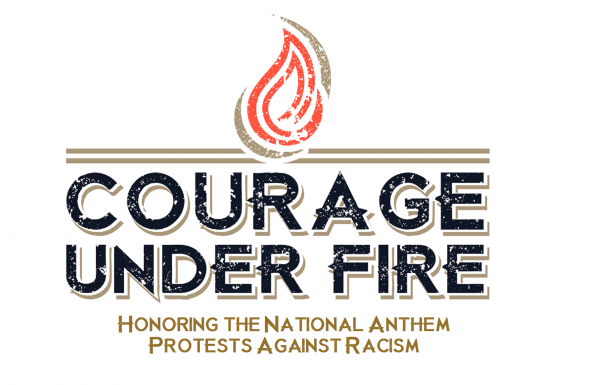 Still Courage Under Fire does not include protests which cannot be definitively sourced.